With a rise in the number of cyber crimes and hacking, and many putting a question mark on safety of Aadhaar data, the FM might bring proposals in this regard and allocate funds separately. Digitisation, one of the key aims of the Narendra Modi government, might not see a major allocation rise in the Budget for 2018-19. However, cybersecurity could get separate funding, with more incidents of data leakage coming to the fore. According to sources in various ministries, the government is likely to keep the overall digitisation budget at Rs 200 billion. The allocation was around Rs 180 billion for various digitisation schemes in the current financial year. Further, the government plans to push states and government agencies to complete the long list of pending digitisation programmes. “Many of the projects are languishing and more has to happen in the area. The government might link completion of projects to further allocation,” said a senior official in the urban development ministry. In the Budget for 2017-18, along with demonetisation, it was digitisation that dominated the finance minister’s speech. There was a generous allocation of funds to ‘go digital’, with allocation from initiatives at the village level to the Reserve Bank of India (RBI) as the government laid out its digitisation plan for all. Cybersecurity is an area where the FM might focus in the Budget. 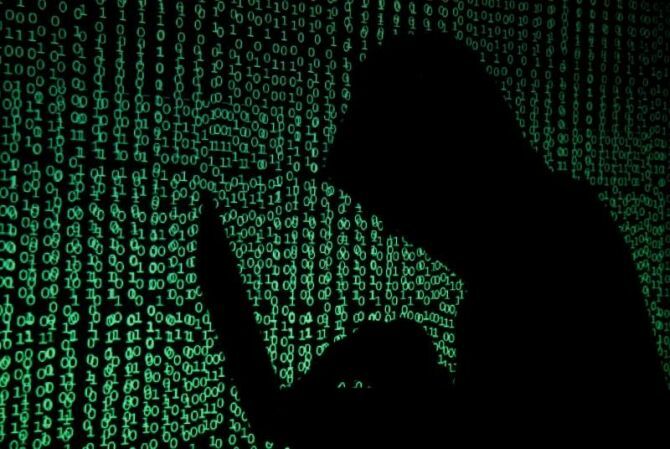 According to sources, around Rs 15 billion might be divided between the electronics and information technology (IT) ministry for a more sector-based Indian Computer Emergency Response Team (CERTIn) and, the home ministry for specialised counter-terrorism cyber cells. Smaller funds could given to various ministries to secure their networks in the overall allocation. The IT ministry is likely to be allocated close to Rs 55 billion; last year, this was Rs 40.4 billion. Sources add that the ‘100 Smart Cities Projects’ might not get more than the Rs 40 billion allocated for 2017-18. With not much happening in the projects and many not even reaching the drawing board, sources say the government plans to push for state governments and civic authorities to get going before giving more money. “In the past year, only seven per cent of the total funds allocated have been used in the Smart City initiative. "While the FM might talk at length about digitisation, the idea is to get the work on the projects started,” added the official quoted earlier. “While the government might not drastically increase its spending, it might bring in more departments and ask agencies to increase digital spending. "This will include making apps for sportsmen that would help them in improving their skills. Geo-tagging of forests to account for trees and flora/fauna and tagging of cattle, among other things, are on the cards,” said a senior official. Aware that the push for a less-cash society faces challenges on the ground due to the lack of enabling infrastructure for digital payments, the FM is likely to offer more incentives to both users and merchants to this end. Various municipal bodies are also being pushed on this.